The newest discovery in emergent matter science. 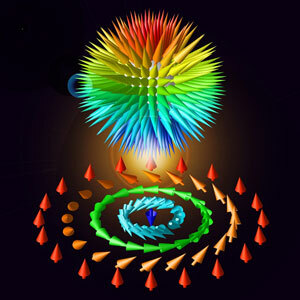 Skyrmions, which generate new phenomena that defy conventional wisdom, are an emergent phenomenon of electron spins. The study contributes to formulating novel approaches for the development of photocatalysts and solar energy conversion materials. 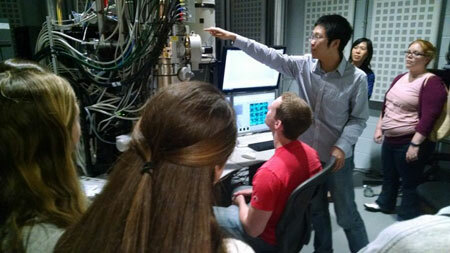 The National Science Foundation has selected the Cornell NanoScale Science and Technology Facility (CNF) to be part of the newly established National Nanotechnology Coordinated Infrastructure (NNCI). Cornell will receive $8 million from the federal agency over five years. The award, which carries $2.5 million in funding for five years and is renewable for a second five-year period, will establish the Virginia Tech National Center for Earth and Environmental Nanotechnology Infrastructure. The University of Washington and Oregon State University have won a $4.5 million, five-year grant from the National Science Foundation to advance nanoscale science, engineering and technology research in the Pacific Northwest and support a new network of user sites across the country. Nanoparticles wrapped inside human platelet membranes serve as new vehicles for targeted drug delivery. 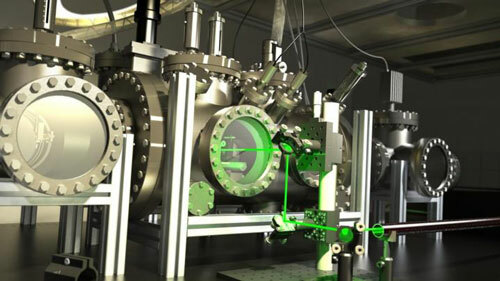 For the first time, two research laboratories were created as complete, photorealistic computer simulations allowing university and high-school students as well as the general public to virtually access unique instruments. 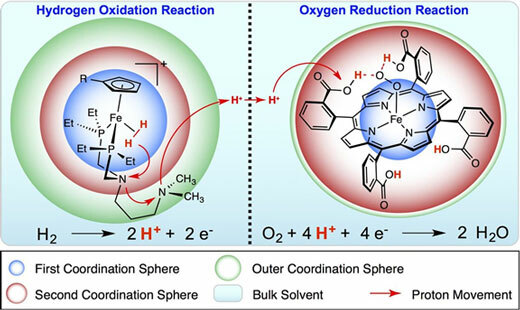 Review highlights molecular-level work involved in creating a design guide for catalysts for use of sustainable energy. $81 million to support new National Nanotechnology Coordinated Infrastructure in the U.S.
16 sites to give academic, small business and industry researchers access to nanotechnology research. The partnership, called the Research Triangle Nanotechnology Network (RTNN), is led by NC State and is supported by a five-year, $5.5 million grant from the National Science Foundation. Scientists have developed a new catalyst that could make lab tests like the PSA much more sensitive. And it may even speed up reactions that neutralize toxic industrial chemicals before they enter lakes and streams. A group of scientists called into question the results of a study where British scientists claimed that they managed to find the missing link in the electromagnetic theory. Researchers have shown how the development of coated silica nanoparticles could be used in restorative treatment of sensitive teeth and preventing the onset of tooth decay. Scientists have figured out how a platinum catalyst works - its remarkable properties are not just due to the platinum, the iron-oxide substrate beneath also plays a role. 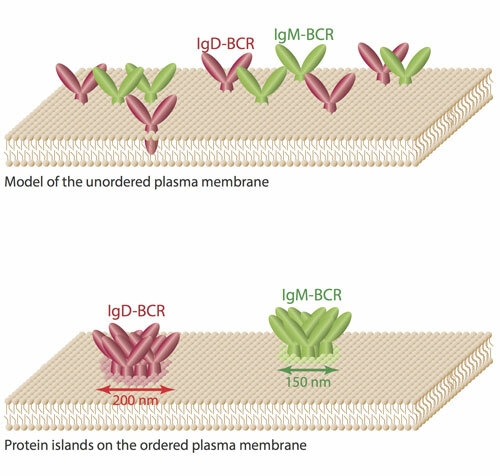 Researchers have applied super-resolution methods to study the organization of receptors on B lymphocytesAntigen receptors on B lymphocytes sense foreign molecules, such as pathogens or vaccines, and activate the B cells to produce antibodies that protect humans against many diseases. 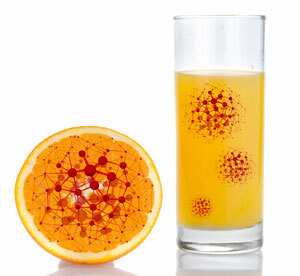 Researchers developed a nanostructured system capable of protecting the active compounds of juices and nutritional supplements from high temperatures during the pasteurization process, in order to retain their nutritional properties.